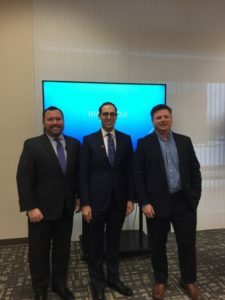 Thank you for coming to the C-Series event, put on in-part with Beazley Insurance and Farbman Group! 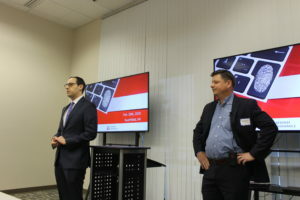 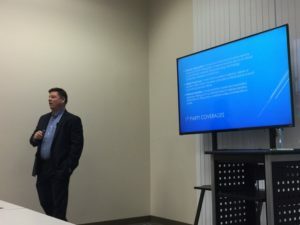 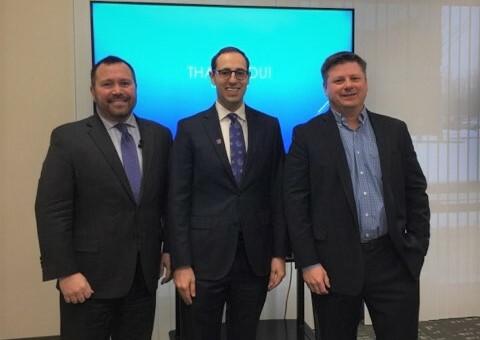 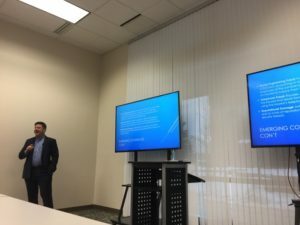 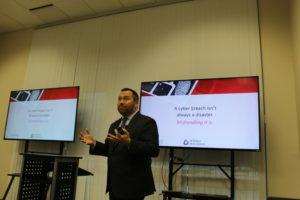 Together with Beazley Insurance, Sterling Insurance Group’s in house Cyber specialist – Brandon Horrocks – led today’s Cyber Liability Insurance event, a part of Farbman Group’s C-Series. 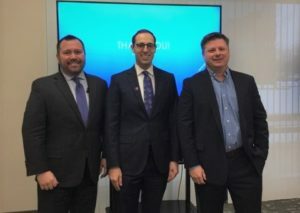 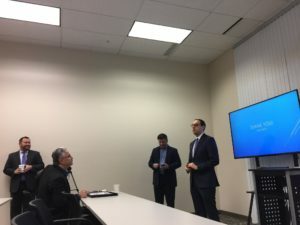 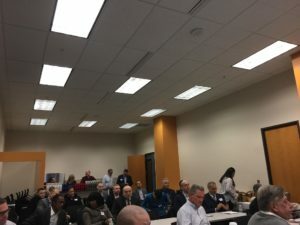 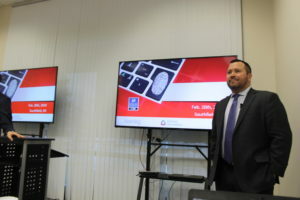 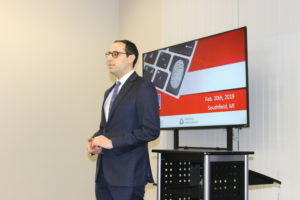 “Farbman Group, a leading full-service real estate company based in Southfield, Michigan, announced today it will host a cyber liability insurance event on Wednesday, Feb. 20 at 8 a.m. Farbman Group Vice President of Finance, Jonathon Margolis, made the announcement. 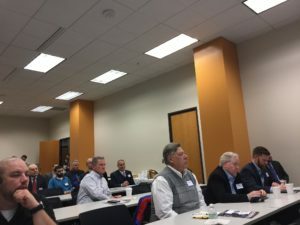 Part of the company’s C-Series events, the event will feature guest speakers from Sterling Insurance Group, a full-service agency offering robust personal insurance, business insurance and employee benefits for its clients. 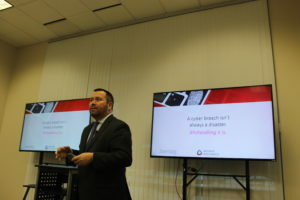 During the event, attendees will hear from the Sterling Insurance Group on how to protect themselves and their company from the dangers of cyberspace. Sterling Insurance Group is happy to provide this presentation to businesses large and small. 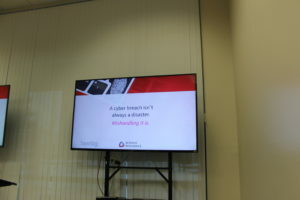 After all, no industry is exempt from the dangers of cyberspace. 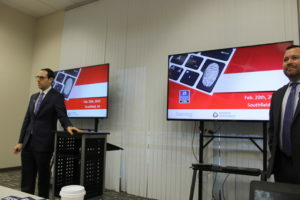 Want this presentation to be given at your place of work? 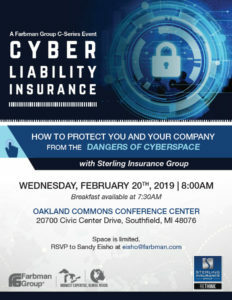 Contact Sterling Insurance Group today to request the event, and we’ll handle the rest. 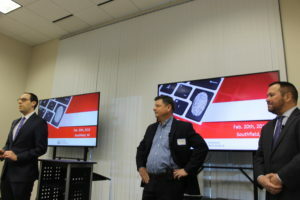 Enjoy photos from the event.